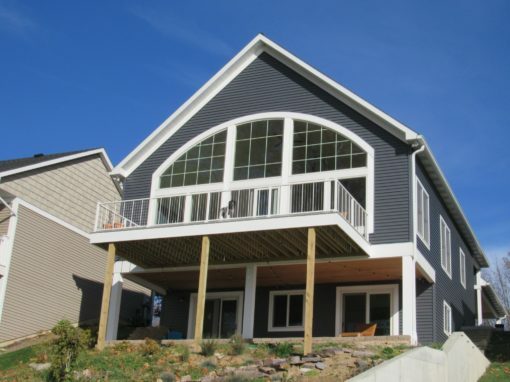 At Polyvinyl Sales, Inc., our goal is to enhance the beauty, elegance, and security of your home with our timeless vinyl and aluminum products. Our expert designers and installers will do all the work for you. Just give them an idea of what you want and then sit back and relax. For those of you who enjoy doing the job yourself, we will provide the material for you, the installation instructions, and technical advice if you would like to call our office. 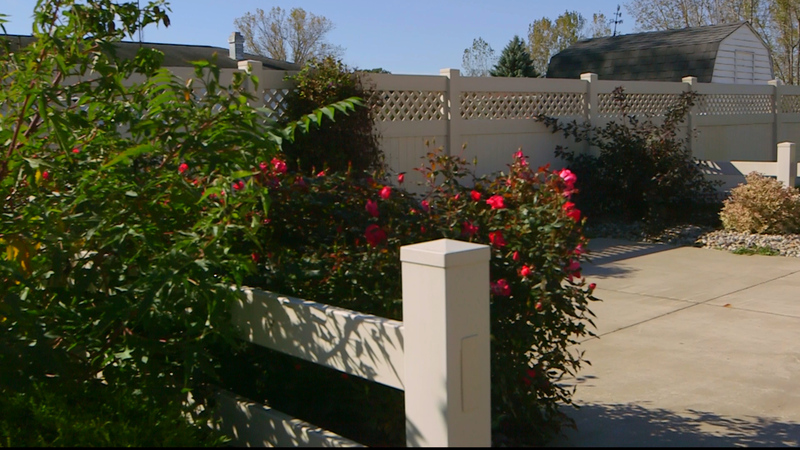 Whether you are looking for a fence, deck, or porch rail, we would like the opportunity to exceed your expectations with our products and services. Decks are the outside kitchen. A place to gather and enjoy each others company. Our decks are designed to be maintenance free and built to last. 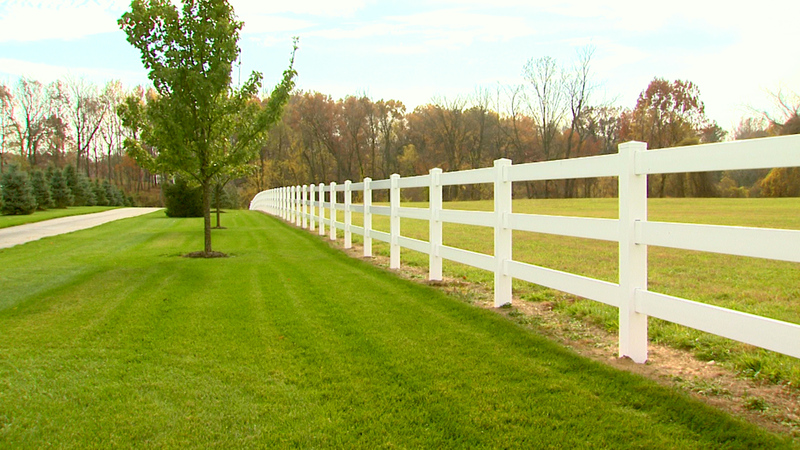 Whether it’s for privacy, protection, or design, our fencing can accomplish your goals. 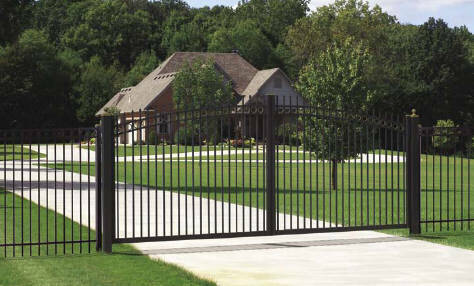 Gates have a distinct purpose of providing safety and privacy, much like fences. Our gates will give your home or business a unique and distinguished entrance. Railing is often the untold hero. Protecting the young and old alike, adding style and beauty, all the while going generally unnoticed. A few examples of projects provided by area contractors, who like using our products in meeting their customer’s desire. “We love our new deck and railing and received many compliments from neighbors and guests!” Paula S.
“Thank you for the awesome fence. We are extremely happy. Everyone was so very professional and great to work with. 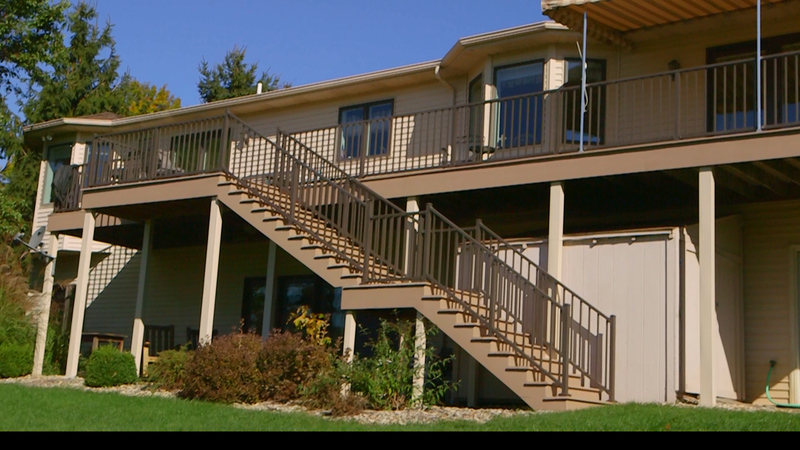 We will definately be recommending your company to others.” Tina G.
“We are very pleased with the railing on our porch. It gave it a finished look, almost a new house look on a 30 year old home. The installers did a very neat job. Thanks to all!” Jeanie S.
Polyvinyl Sales is dedicated to serving you with the best options for fencing, decking, and railing.